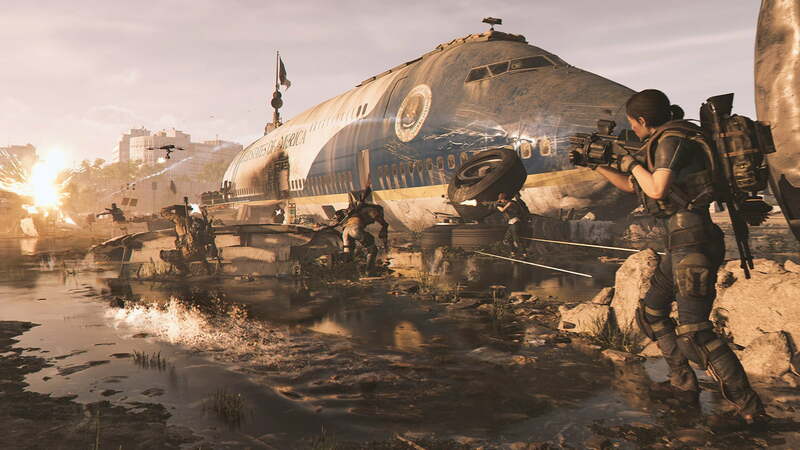 The Division 2 is more packed with enjoyable content at launch than any looter shooter has been in years. 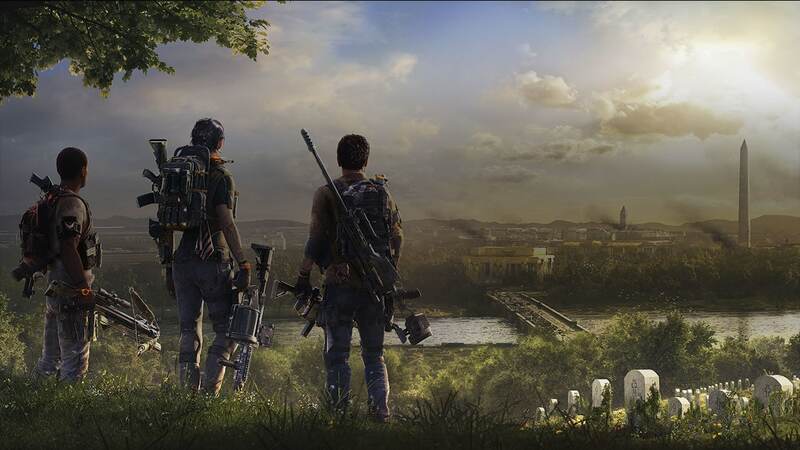 As meaty as the campaign is, though, what most people will be concerned with is how much content The Division 2 offers in its endgame- fortunately, it offers quite a bit. 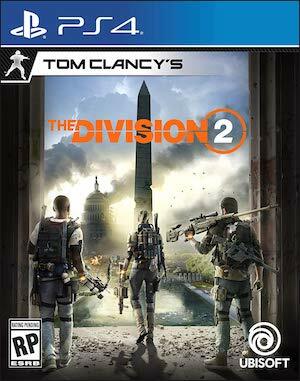 Once you finish the campaign and hit level 30, Washington D.C. is invaded by an entirely new enemy faction, called the Black Tusk, who present more of a challenge than any of the others, with new enemy types and more aggressive combat tactics. In the endgame, this new faction invades all the main mission locations from the campaign, as well as the Strongholds of the other three factions that you’d previously cleared. Though endgame activities largely see you going to locations you’ve already visited, the game smartly brings in enough variations to keep them from feeling like complete retreads, while the added level of challenge that the Black Tusk brings with it makes every activity that much more thrilling. 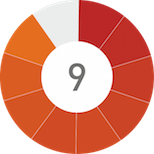 As you complete endgame activities, your World Tier level (which can go up to 4 currently) increases as well. Every time the World Tier advances, the endgame resets, and all activities effectively go back to being invaded again, progressively getting more challenging (and thus offering better rewards) with each tier. "Right now there’s plenty of endgame content on offer to keep you busy with an engaging lootgrind. 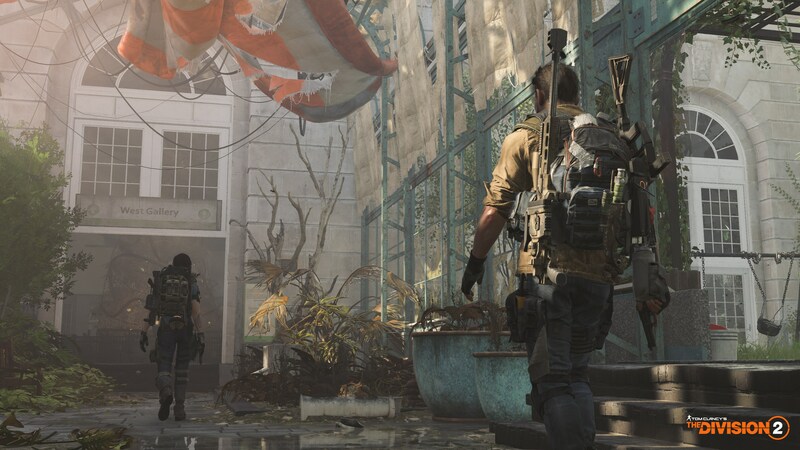 Where it goes from here rests entirely on the quality and quantity of post-launch content Ubisoft puts out, and while you can never predict the future, I can confidently say that the developers at least have a very, very solid foundation to build off off." 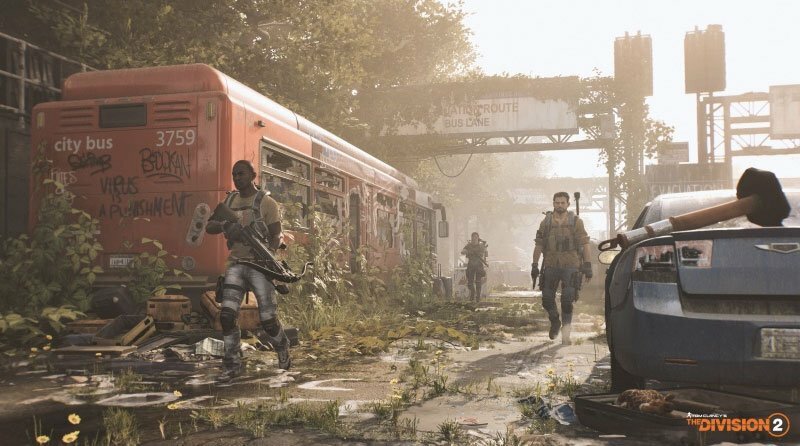 But the story’s deficiencies, while undeniable, are hardly going to stop you from coming back to The Division 2 for dozens and dozens of hours. No, in the end, the reason you play these games is for the loot grind, and the build variety, for the combat, and the amount of content on offer, and on those front, The Division 2 is off to an amazing start already. It’s by far the easiest recommendation at launch this genre has had in many, many years- now to see whether or not Ubisoft and Massive continue to capitalize on this foundation in the coming months and years. 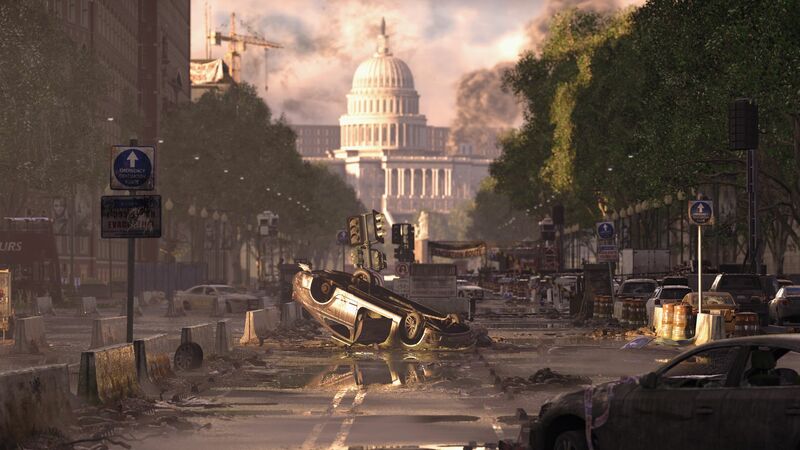 Right now, The Division 2 is very well positioned to become the definitive looter shooter experience out there, so here’s hoping its post-launch support does justice to the extremely impressive foundation the game itself has laid down.